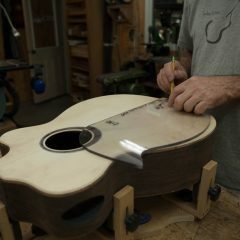 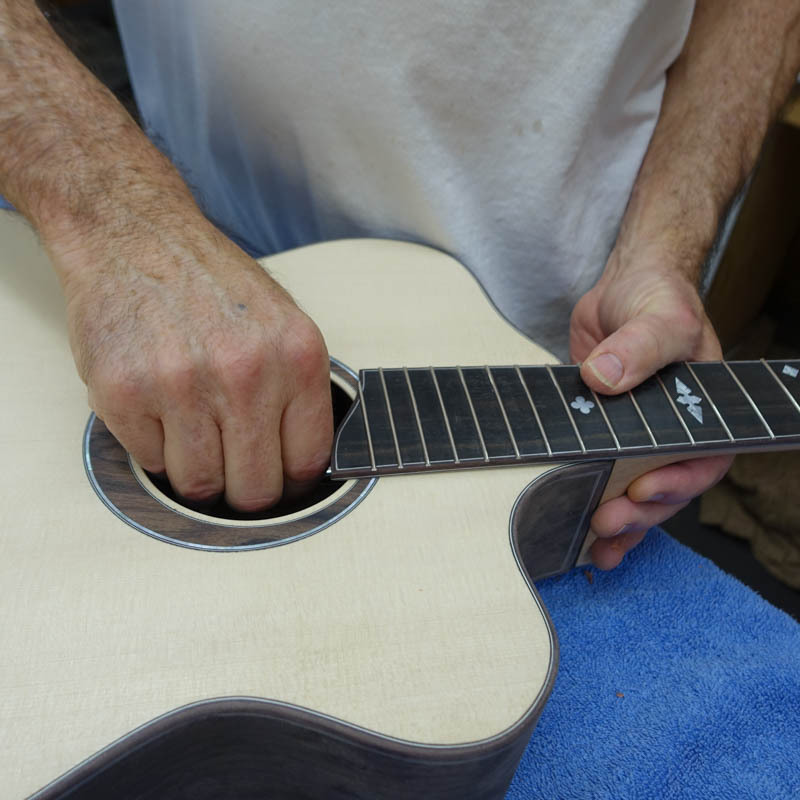 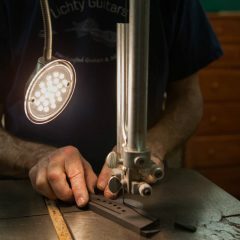 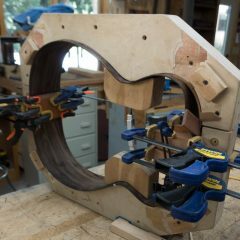 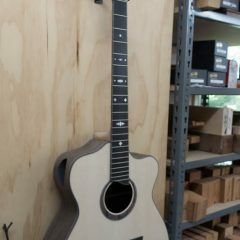 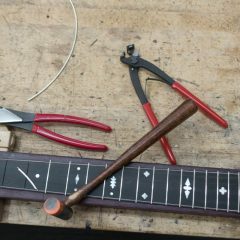 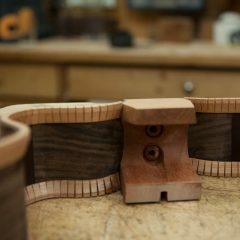 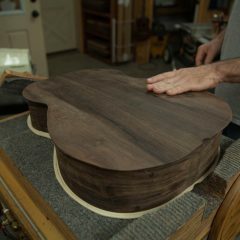 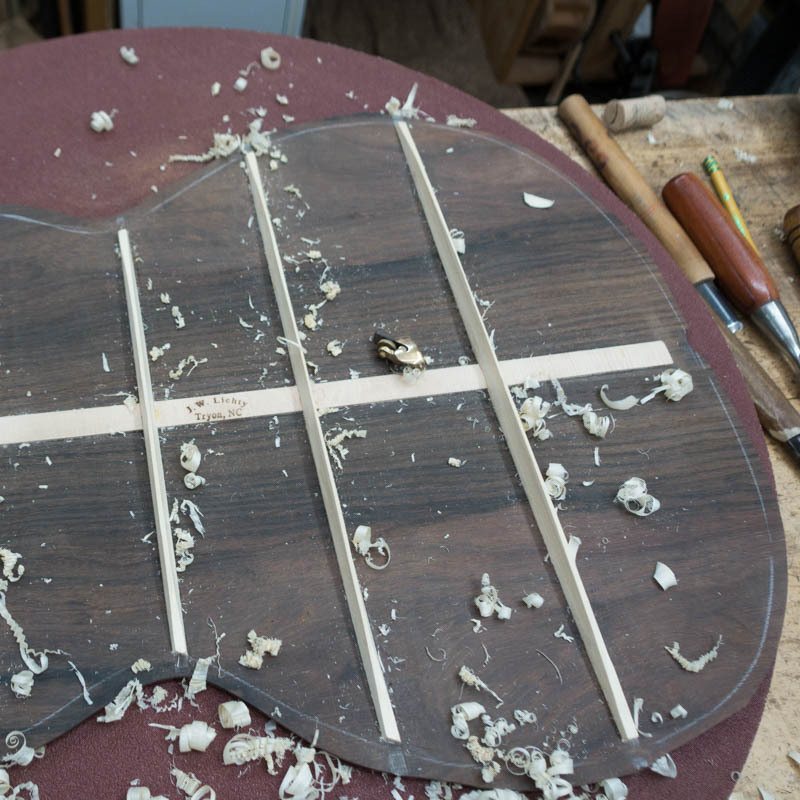 This custom guitar project has an amazing amount of love and caring and joy brought to the table by the folks who are involved with this project. 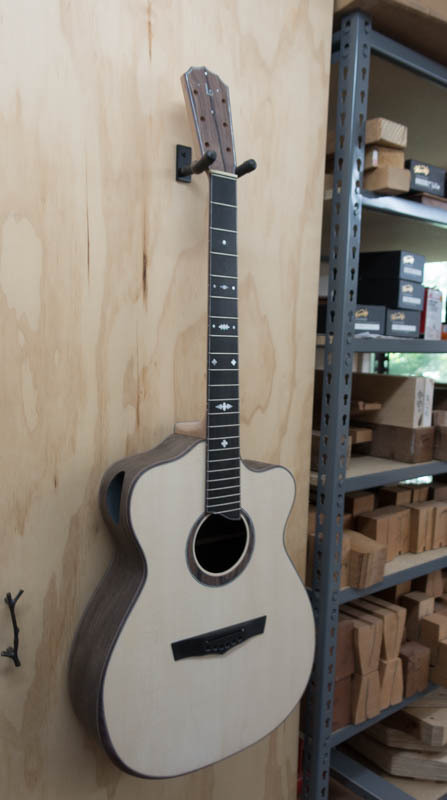 It is Jay’s honor to build this beauty. 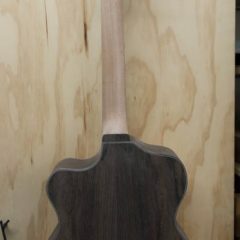 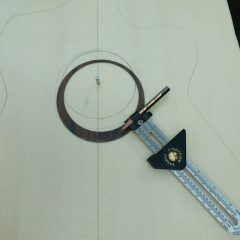 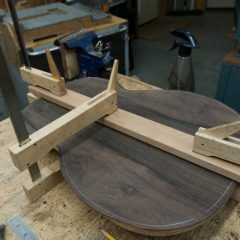 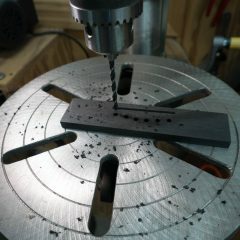 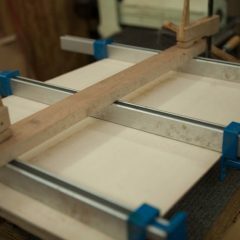 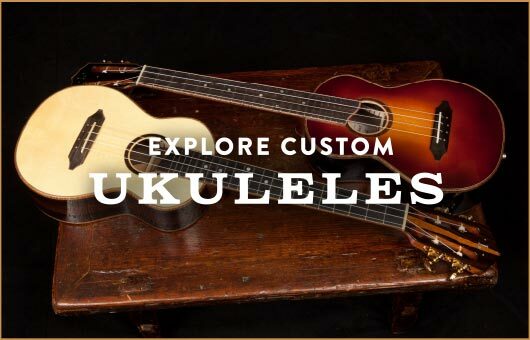 About ordering a custom built acoustic guitar of your own. 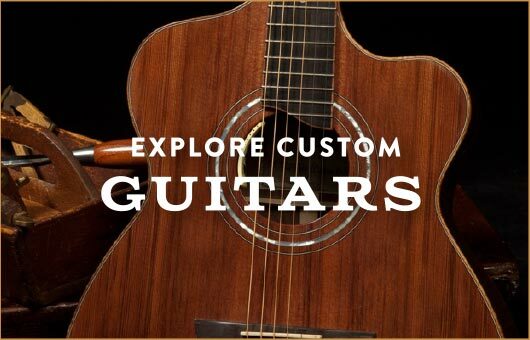 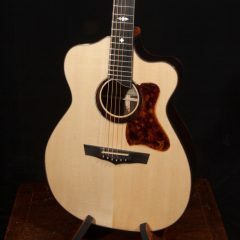 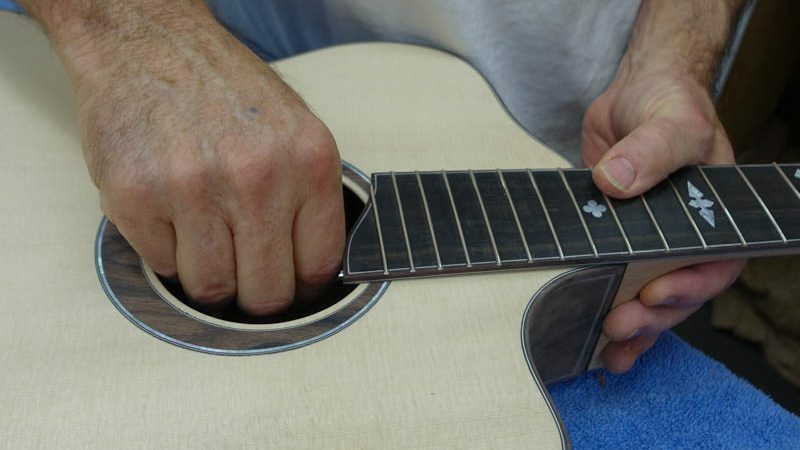 See handmade acoustic guitars sale. 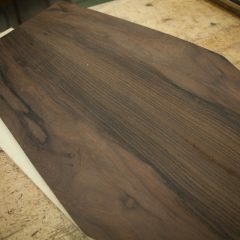 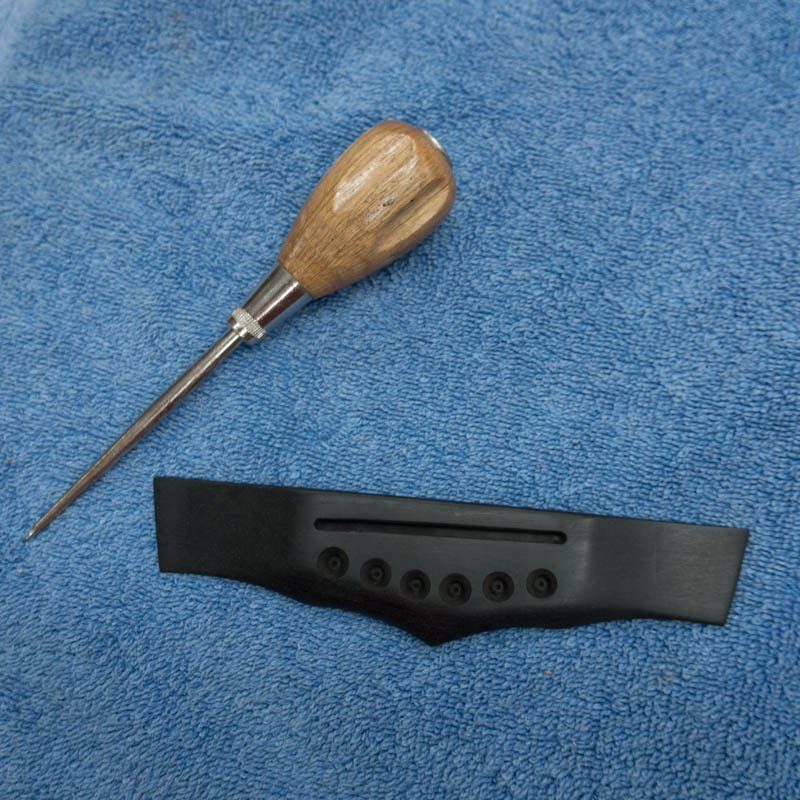 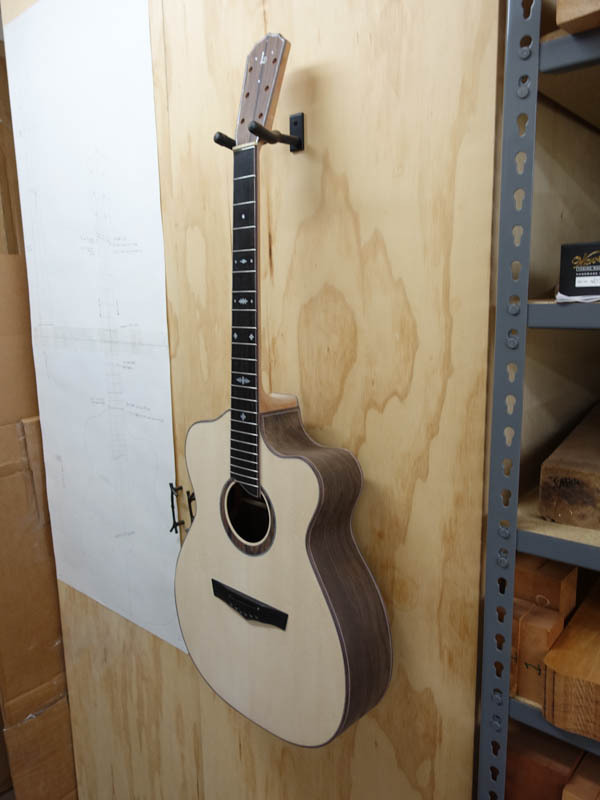 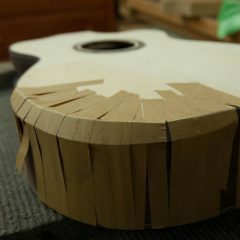 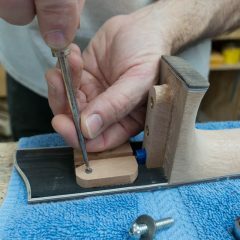 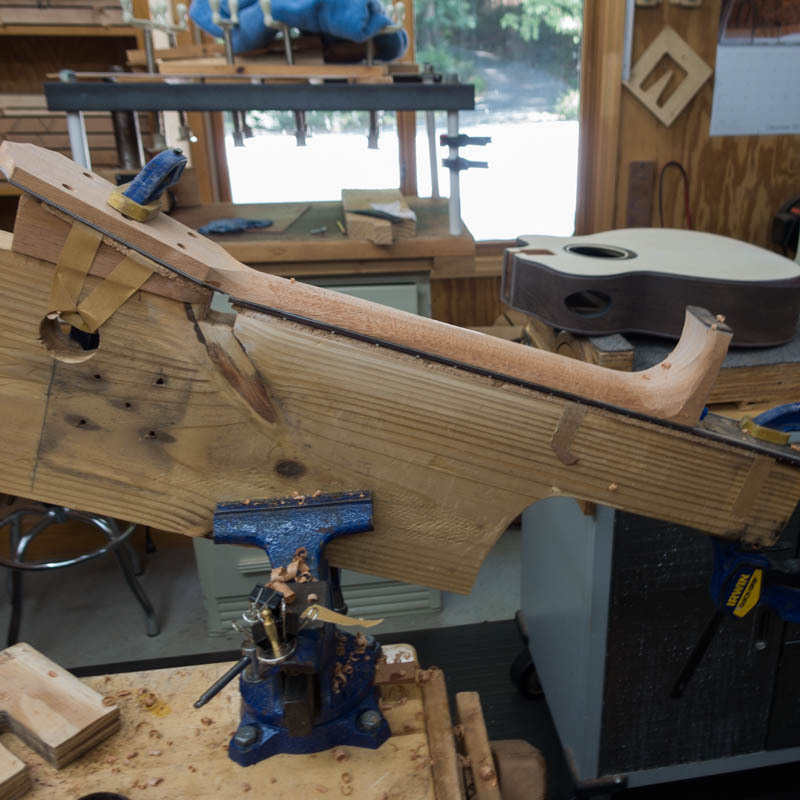 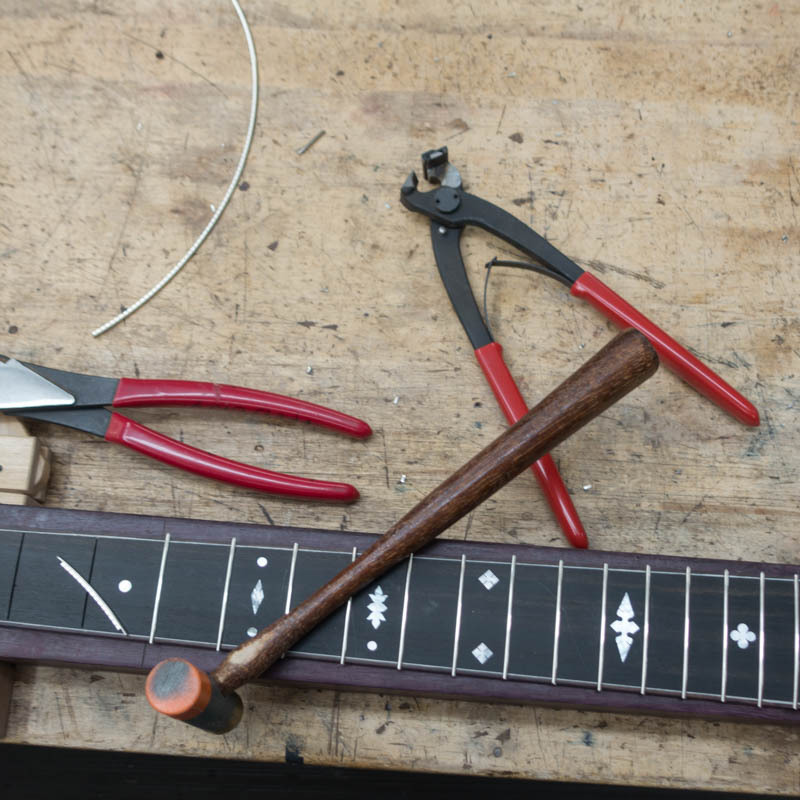 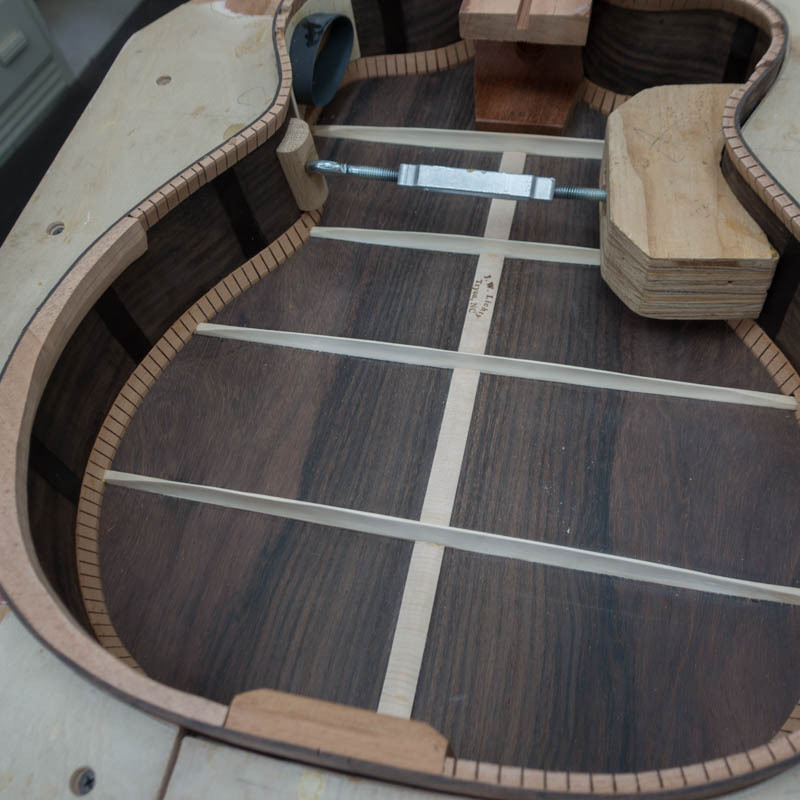 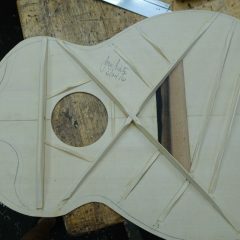 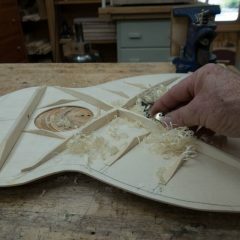 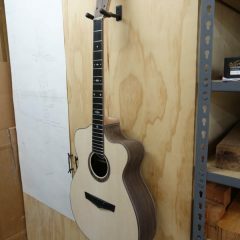 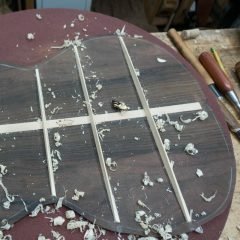 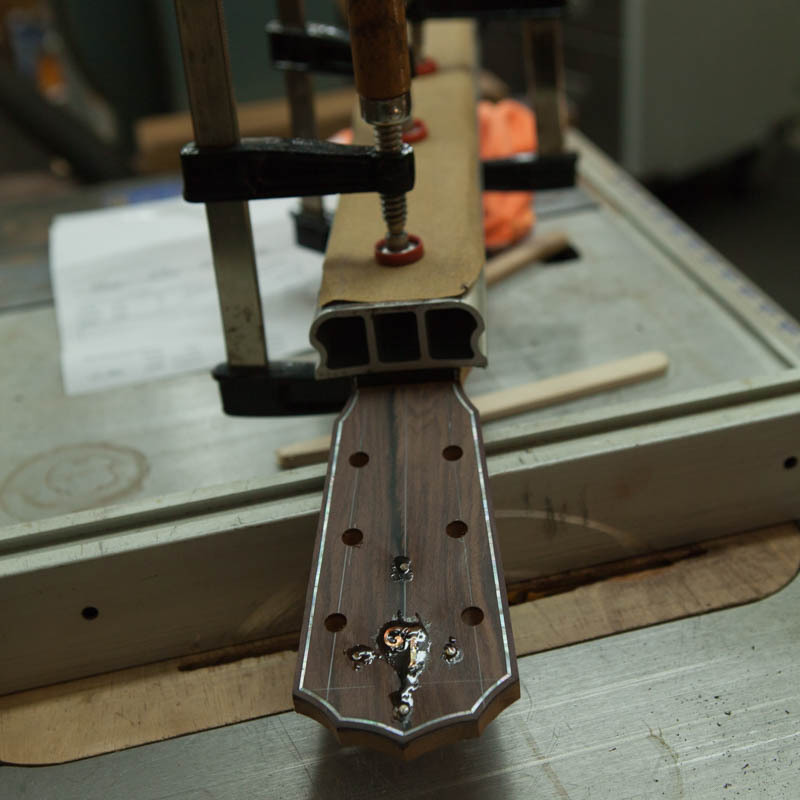 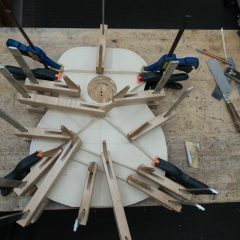 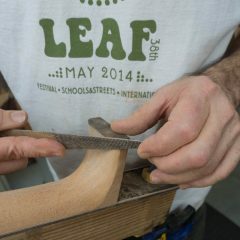 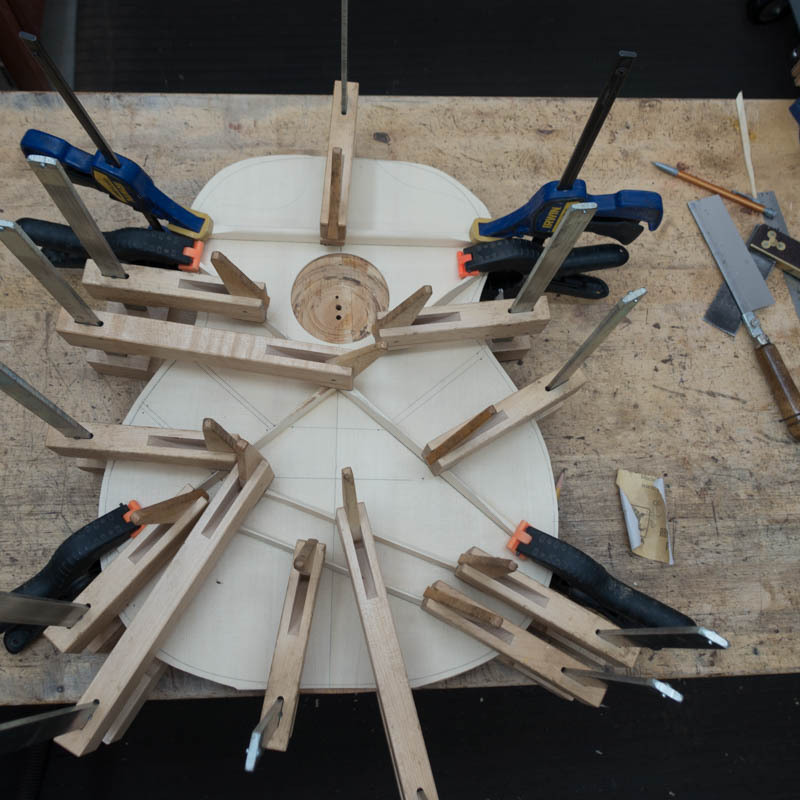 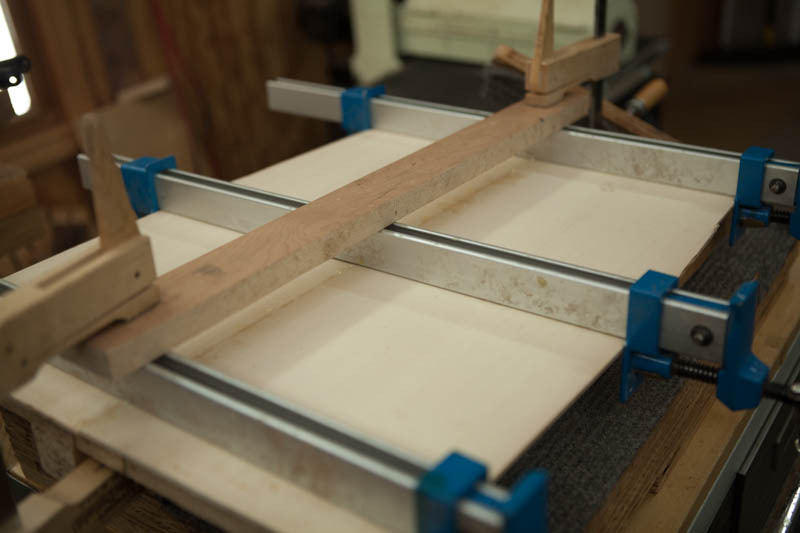 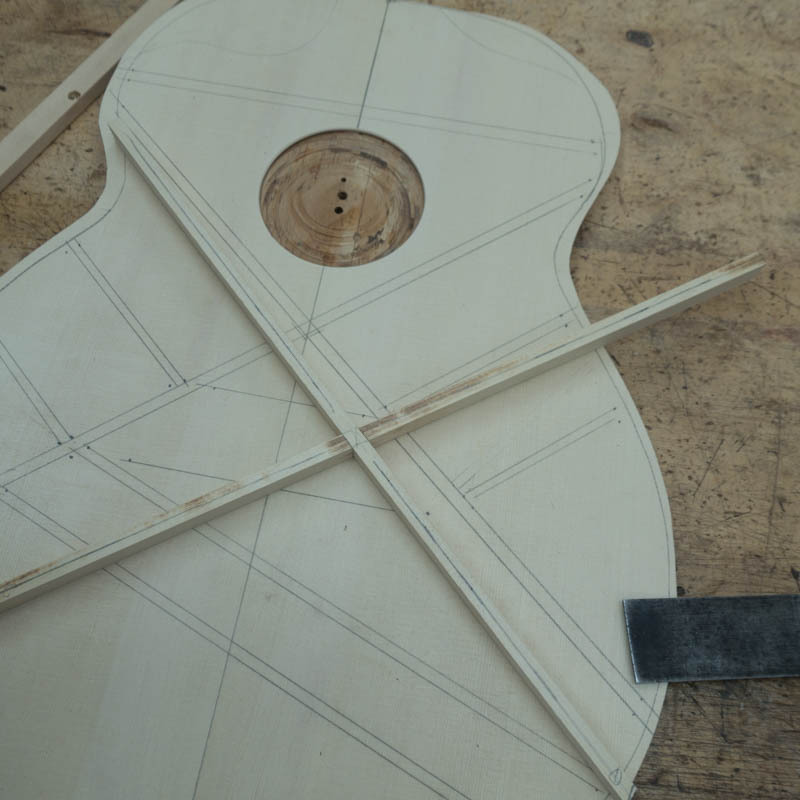 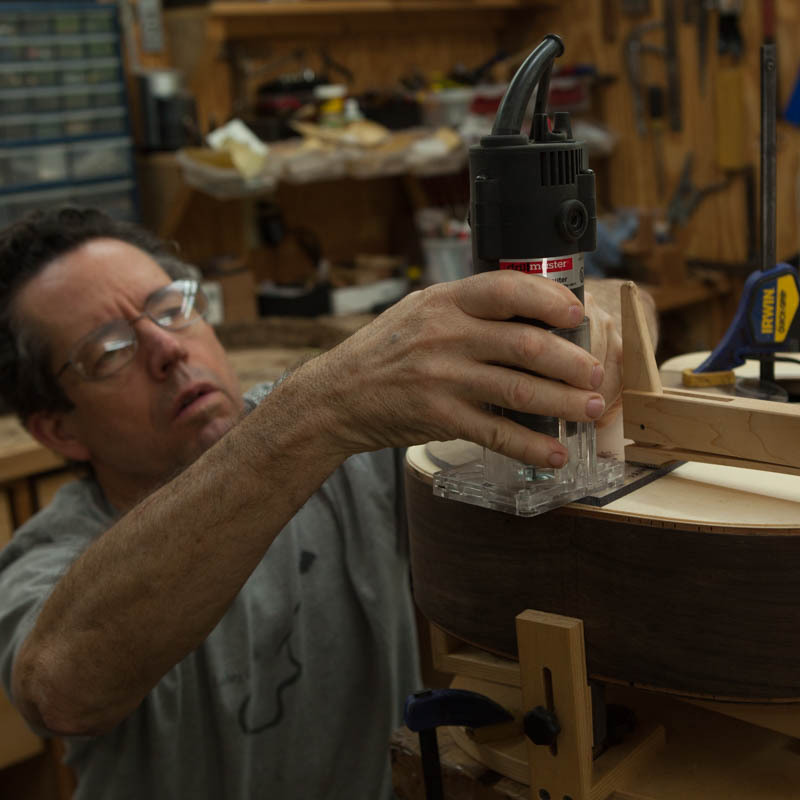 See all custom guitar models Jay currently builds.